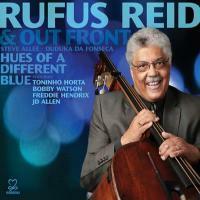 Rufus Reid, one of today&apos;s premiere bassists on the international jazz scene, with his reputation firmly established in the education arena, now adds composition to his vitae. Rufus participated in the BMI Jazz Composer&apos;s Workshop for five years which has empowered him to move more deeply into the composing arena. He won the Charlie Parker Jazz Composition Award for his composition, "Skies Over Emilia." 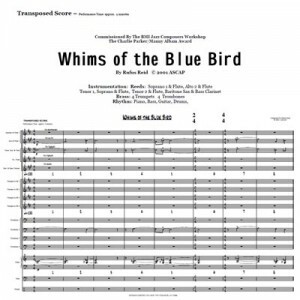 His composition, "Whims of the Blue Bird" is the result of this award&apos;s commission. This has led to further commissions. 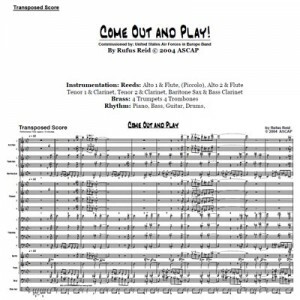 He is writing for string orchestra, jazz ensembles large and small, and double bass ensemble pieces. 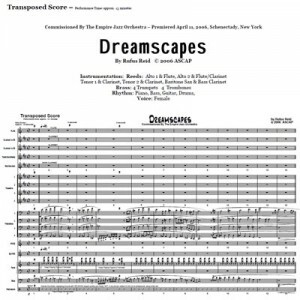 In 2003 "Linear Surroundings" a composition of Four Movements: "Shadow Chasing," "Moods," "The Peaceful Flame," and "Collage" was created with generous support from The Chamber Music America Awards New Works: Creation and Presentation Program Grant, generously Funded by The Doris Duke Foundation. Two more presentations of "Linear Surroundings" by The Rufus Reid Quintet + 4 has been made possible with support from Chamber Music America&apos;s New Works: Encore Program, funded through the generosity of the Doris Duke Charitable Foundation. 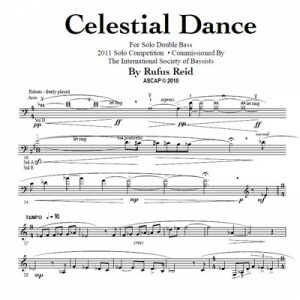 The Gait Keeper (Sunnyside Records) contains several new works by Rufus. This Quintet CD features a variety of moods and textures, opening with an infectious bouyant melody, called The Meddler. 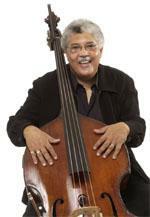 It also includes a musical tribute to his mentor and friend, the great bassist, Ray Brown. 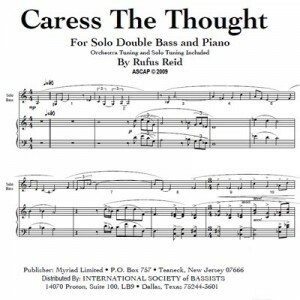 Rufus closes with a majestic bowed solo paying tribute to the great bassist, Sam Jones, with his composition, "Seven Minds." This CD will definitely survive a journey of repeated listenings for the jazz enthusiast. Rufus already has two trio CD&apos;s out with Sunnyside: Perpetual Stroll, and Seven Minds; Corridor To The Limits, a quartet CD that features Harold Land, plus his duo CD with Harold Danko, called Myrth Song. 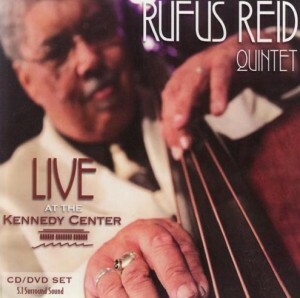 From 1990-2001, Rufus co-led a Quintet with Akira Tana. They released five CD&apos;s during their tenure: Yours and Mine and Passing Thoughts on Concord Records; Blue Motion, Looking Forward, and Back To Front are available on Evidence Music. 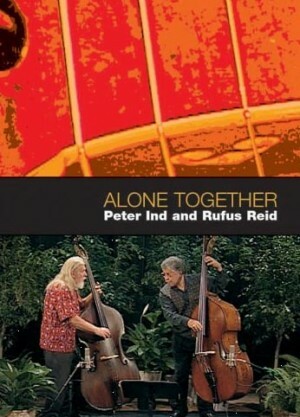 Rufus also has four duo CD&apos;s. Two in cooperation with Michael Moore, released by Double Time Records: Double Bass Delights and Intimacy of the Bass. Rufus and Ron Jackson did Song for Luis for Mastermix Records, and Peter Ind and Rufus recorded Alone Together for Wave Records. 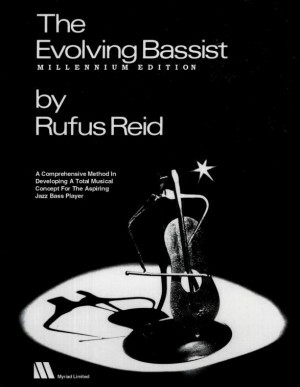 Rufus&apos; book, The Evolving Bassist, published since 1974, continues to be recognized as the industry standard as the definitive bass method. January, 2000, the book&apos;s millennium edition was published. 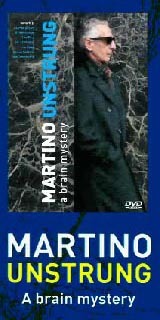 In December 2003, The Evolving Bassist DVD was released. 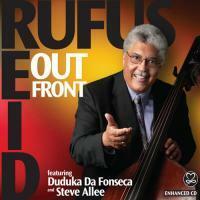 Rufus Reid&apos;s major professional career began in Chicago and continues since 1976 in New York City. His extensive jazz background and discography reads literally like the Who&apos;s Who in jazz. He has traveled, performed and recorded with many of the great Jazz Masters. He was privileged to share many musical moments with some that have passed on: Gene Ammons, Kenny Dorham, Eddie Harris, Sonny Stitt, Don Byas, Philly Joe Jones, Thad Jones, Mel Lewis, Dexter Gordon, Bill Evans, Stan Getz, Dizzy Gillespie, and Art Farmer. 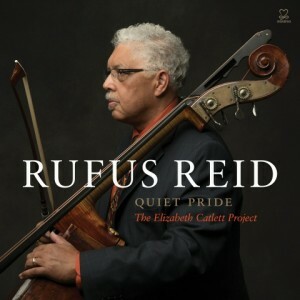 The MidAtlantic Arts Foundation awarded Rufus The 2005 Mellon Jazz 2005 Living Legacy Award for his dedication to America?s National Cultural Treasure: Jazz, and his personal and professional commitment to Jazz Education in the Mid-Atlantic Region.